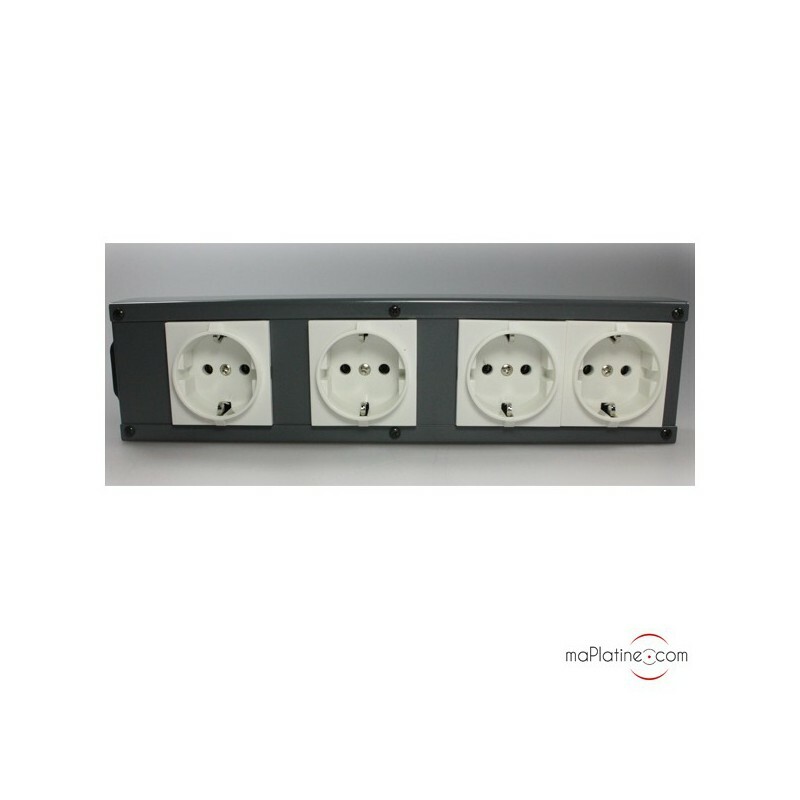 Nowadays, everyone knows about the damaging effects of electric current. 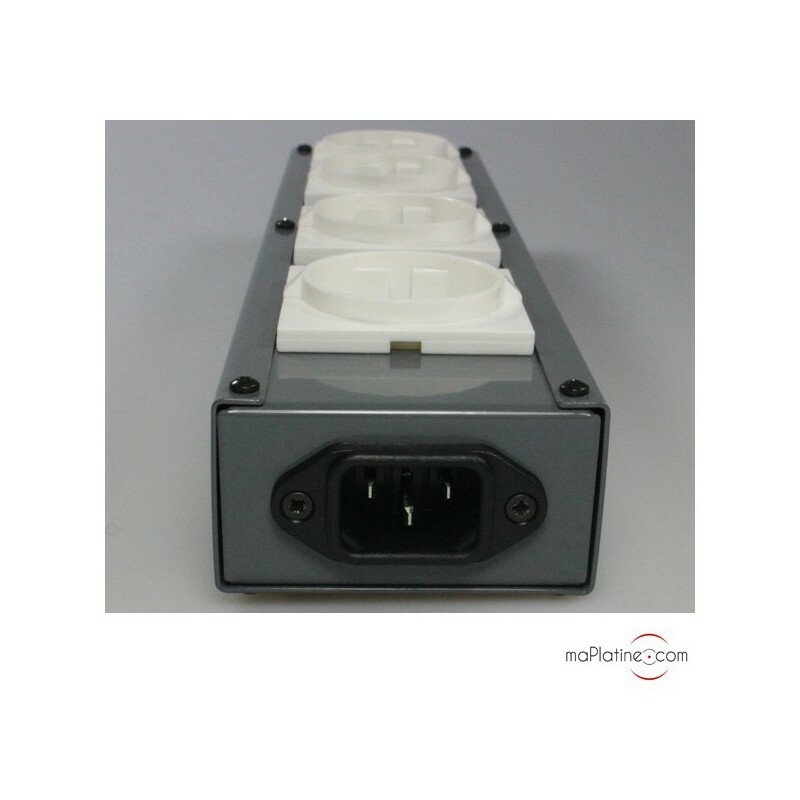 The quality of the connectors and sockets is closely related to the sound quality. 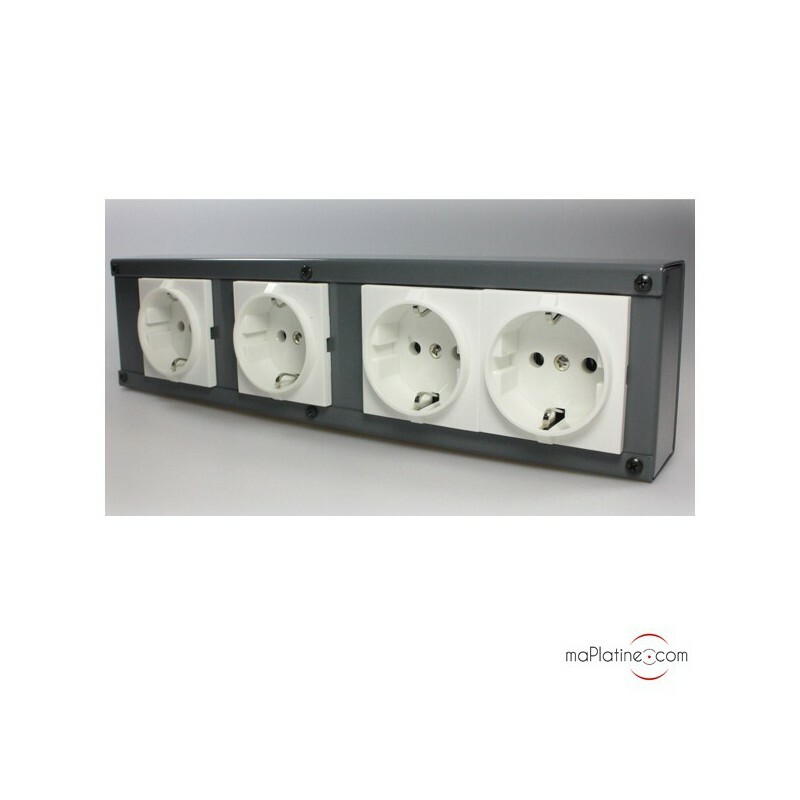 The Austrian manufacturer has developed an affordable and high quality solution. 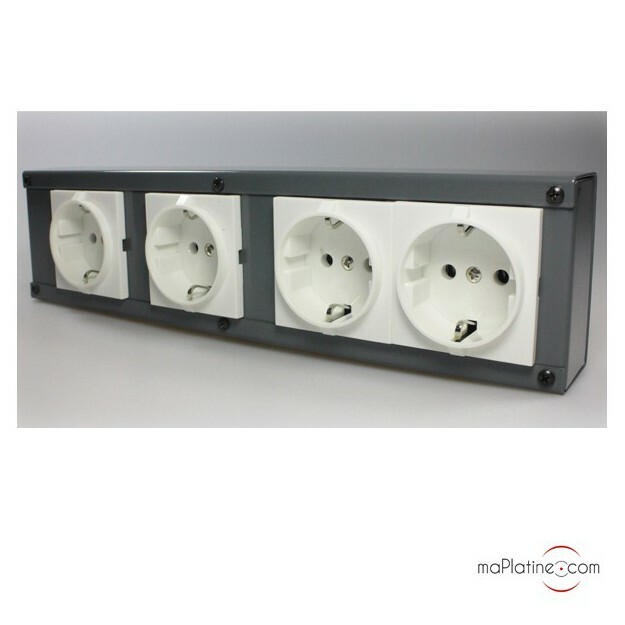 This power strip has no filtering and no overload protection. In fact, these systems often use poor quality components that hinder the clean transmission of the electrical power. 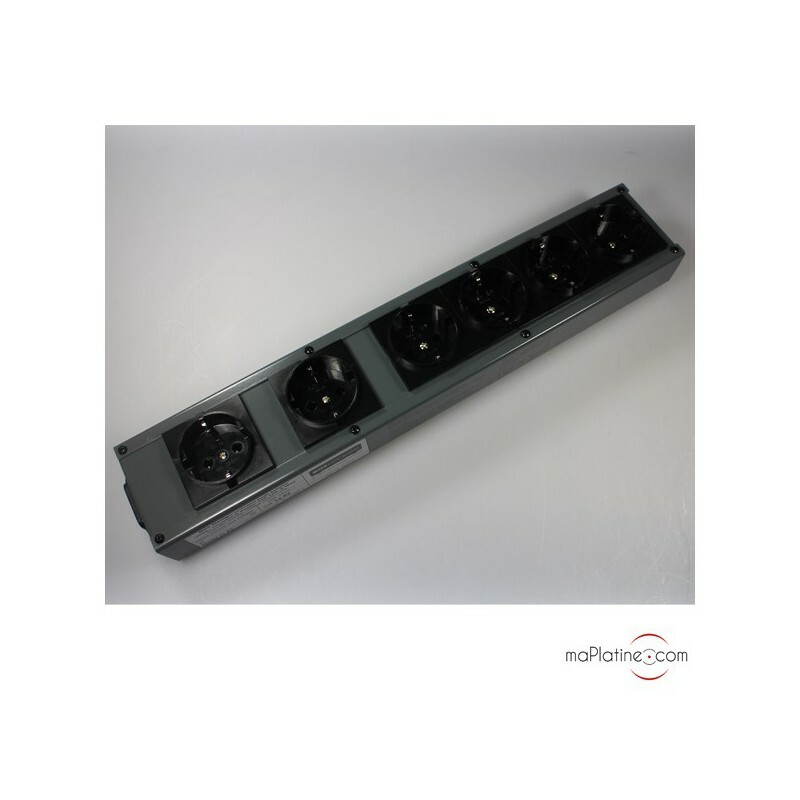 The Connect It power 10A power strip features a housing that is shielded against electromagnetic and magnetic interferences. 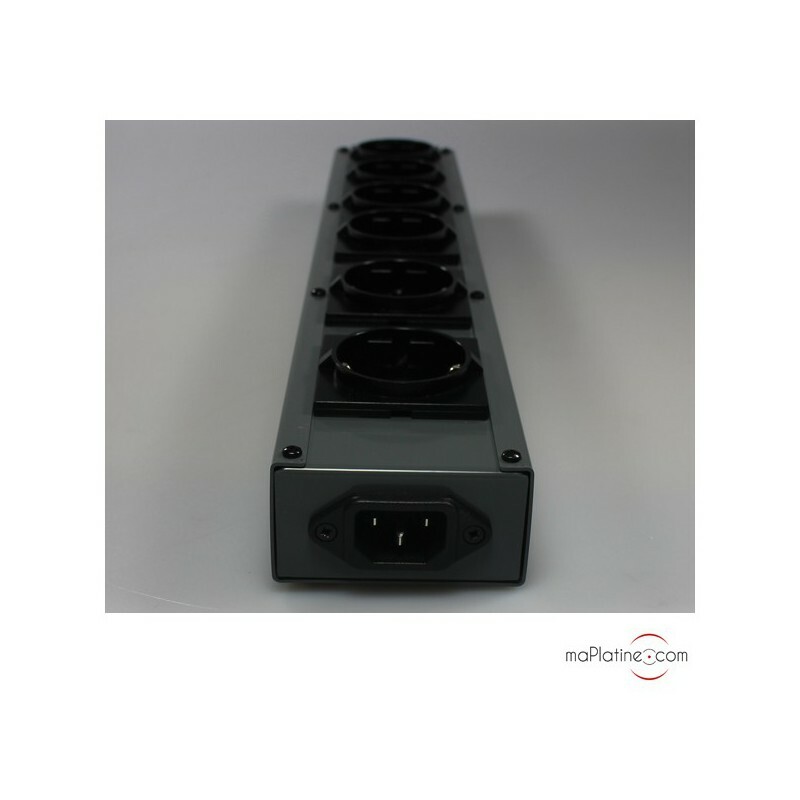 The internal wiring is made of very high quality copper conductors. They are not welded, they are riveted. 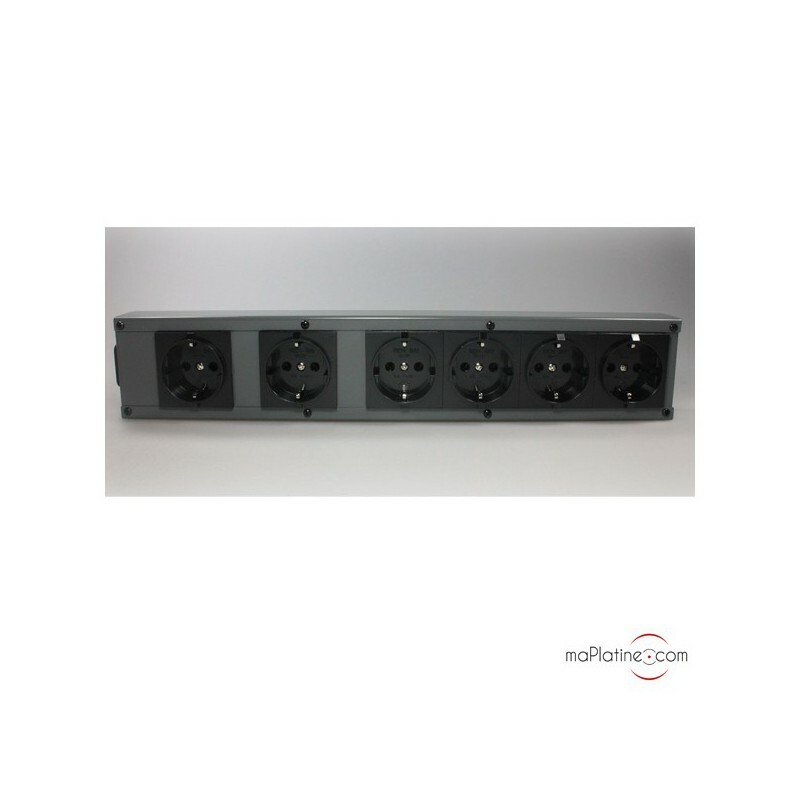 Once all the units of your system are connected to this power strip, making sure it is connected properly (the direction of the plug will affect sound quality! ), you can sit back and enjoy your music. From the opening bars, we are surprised by the clean sound and the quality of the sound stage. The notes seem to be devoid of distortion. 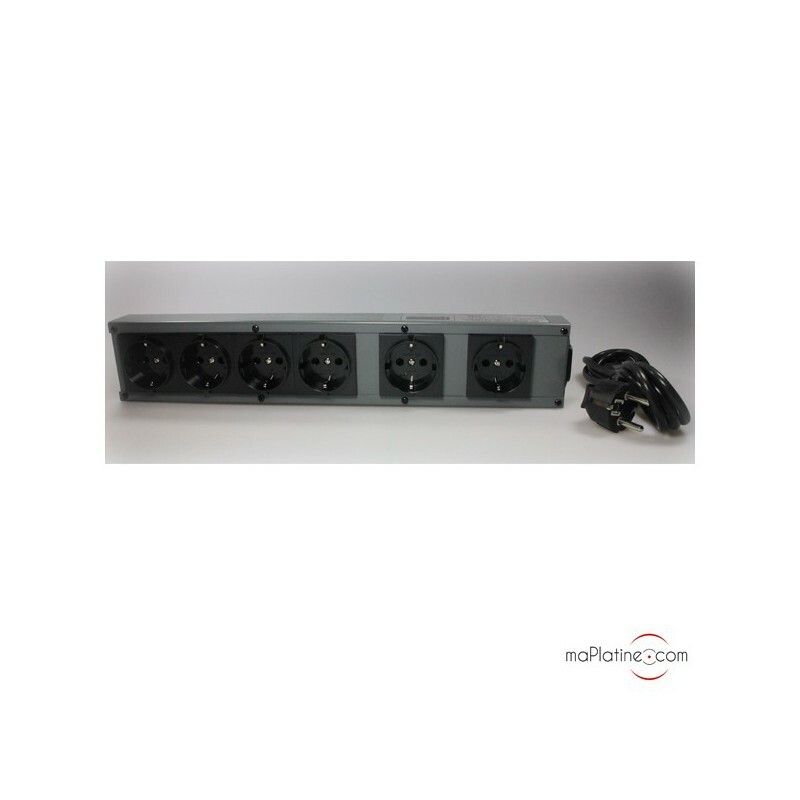 This 10 amp version is specifically suited to entry-level and midrange amplifiers and sources that do not require strong electrical power. 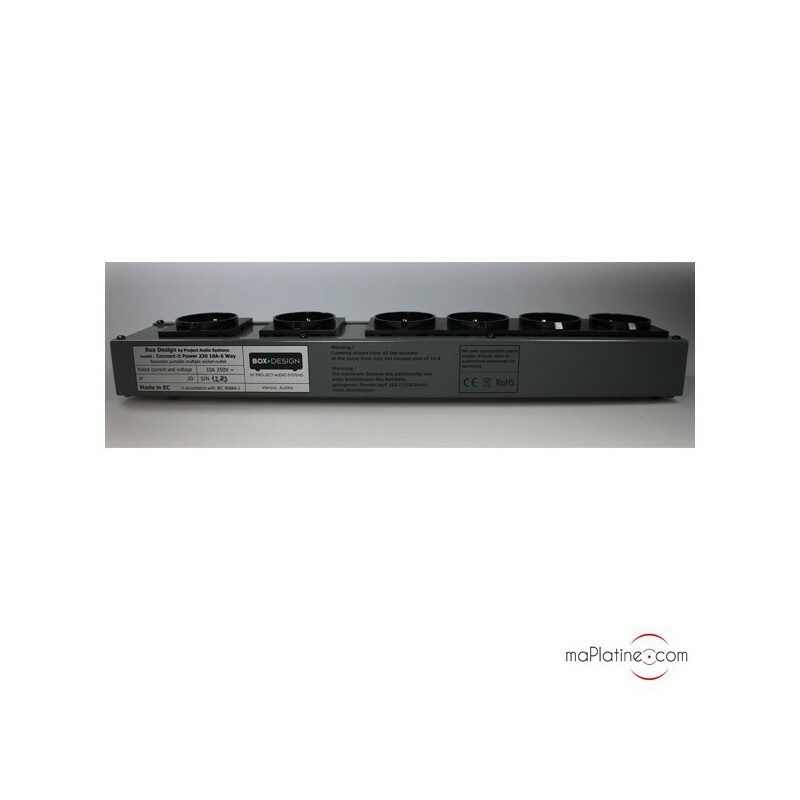 To get the best out of your system, we recommend that you use it in conjunction with Connect it Power Cable 10A cables.